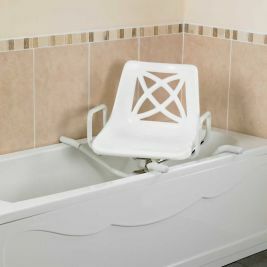 Taking a shower can be difficult for those who find it hard to stand, or who have trouble with their balance, and shower seating enables them to safely shower in comfort. 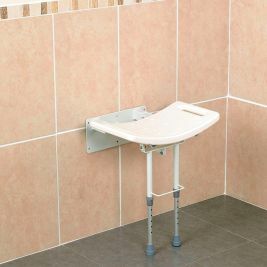 There is a space-saving option of wall-mounted shower seating with the Days Lift Up Shower Seat With Adjustable Height Leg. 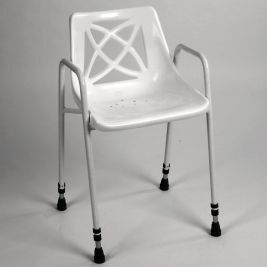 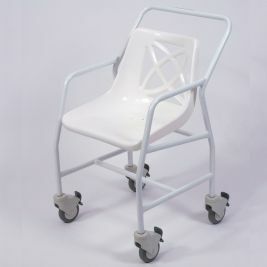 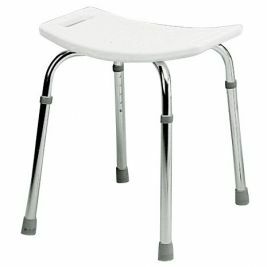 Stability is very important in shower seating, and rubber non-slip leg tips are provided on the non-wheeled seats, while the wheeled seating such as the Days Economy Shower Chair With Wheels has swivel brake castors to prevent dangerous slipping and keep the chair locked safely in place. 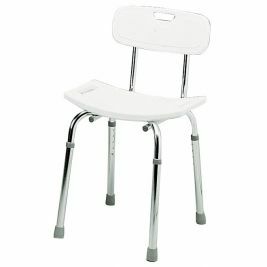 Seating is textured and moulded to give extra grip and comfort, and some items have handles for extra stability and fixed arm rests to aid mobility. 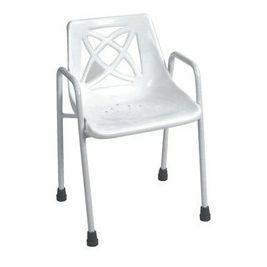 Regular immersion in water makes it vital that shower seating is completely rust-proof, and the Days Economy Shower Chair has a plastic coated steel frame and a seat made of white plastic which will prevent rusting. 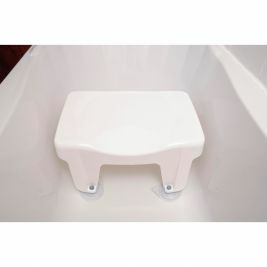 Bath & Shower Seating There are 8 products.